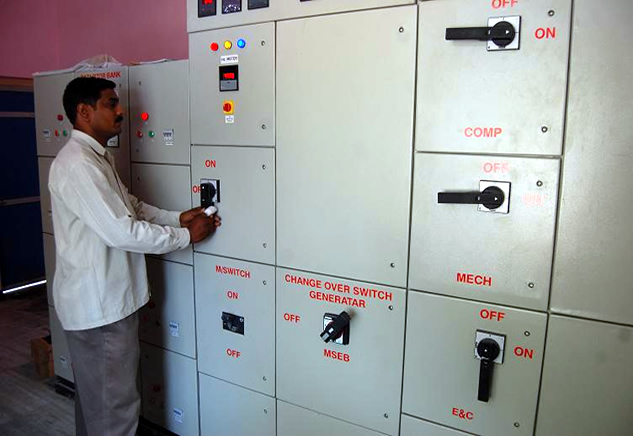 SSGBCOET has spacious power house located in campus. The entire computer centres are backup with Un-interrupted Power Supply. College has dedicated HT Line & 135 KVA Generator to support express feeder of 33kV/11kV, which are connected with three phases through which power supply is distributed to all buildings, to maintain 24/7 effective illumination over the campus.